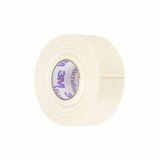 This soft medical tape is loved by many lash artists worldwide. It contains no gel and therefore will not give clients any allergies. It is padded and flexible to support your clients' delicate eye area and does not hurt clients during removal. You can write on the tape with ease (e.g. guidelines for lash sizes and lash style) and it can be cut and shaped to custom fit any eye shapes for each individual client. 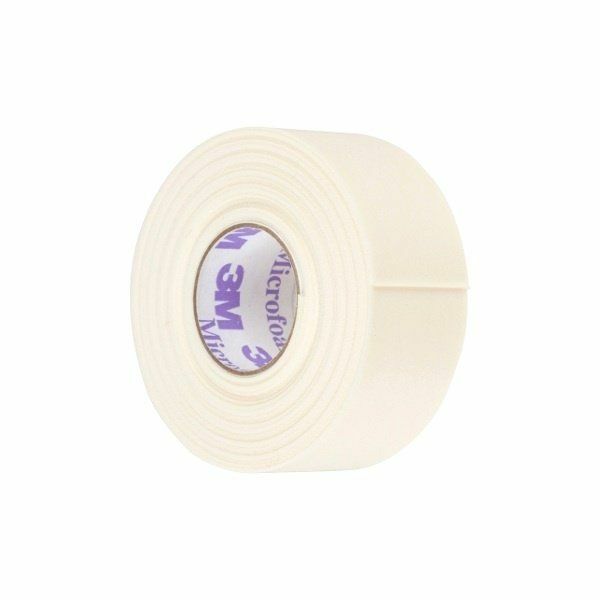 Need advice about Microfoam elastische tape 2,5 cm ?